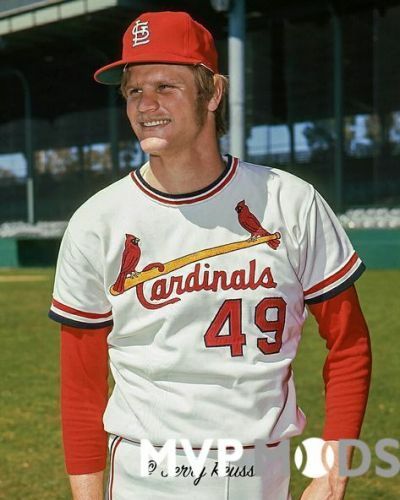 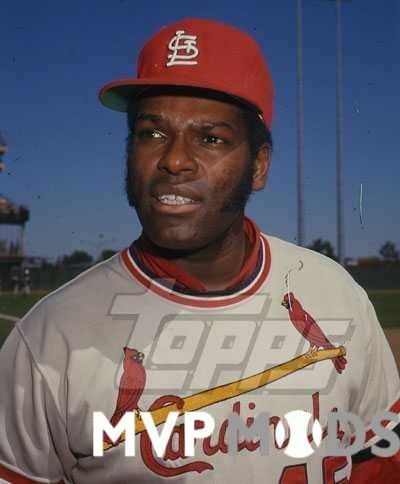 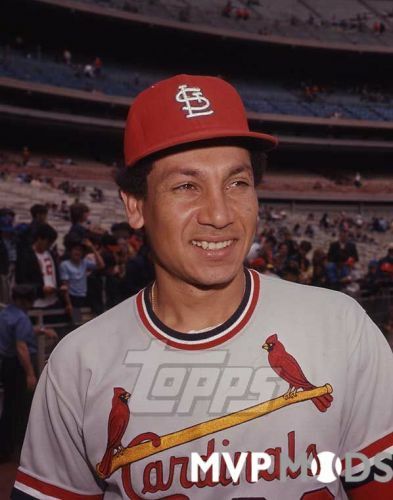 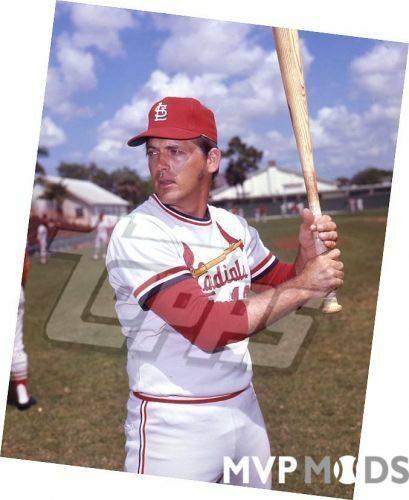 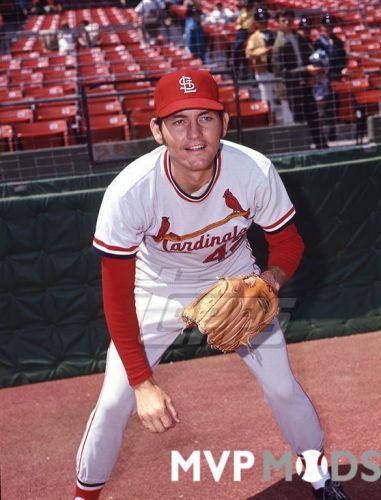 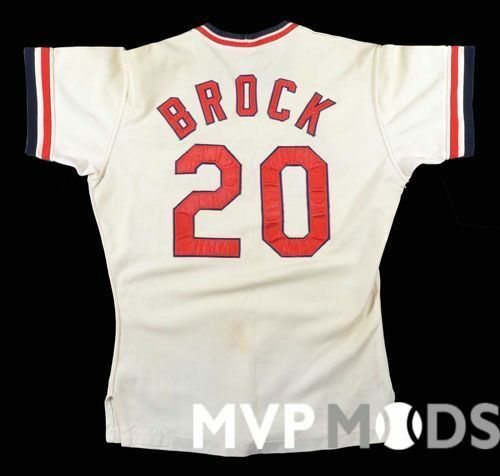 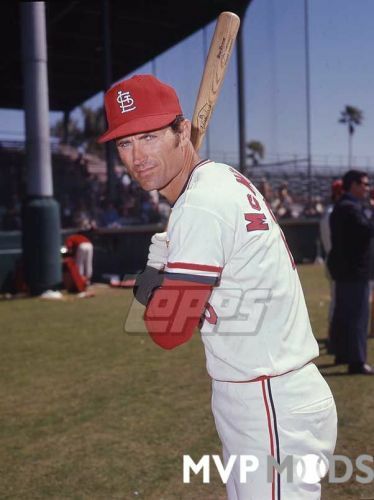 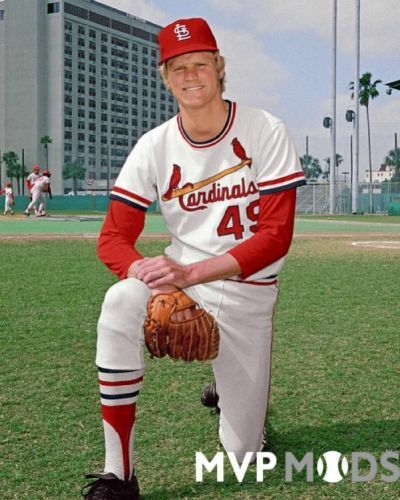 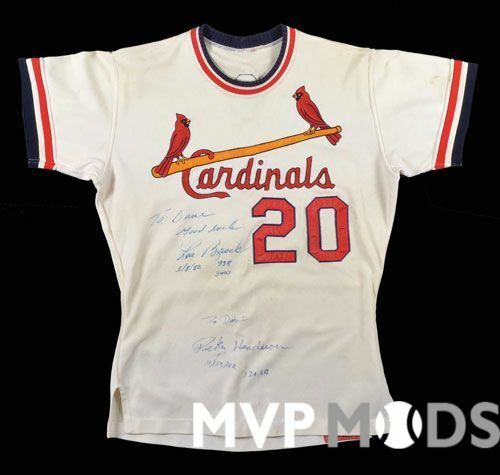 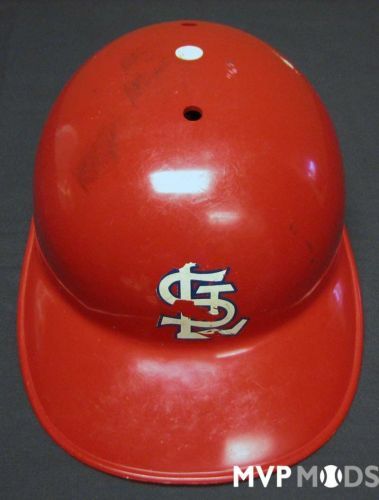 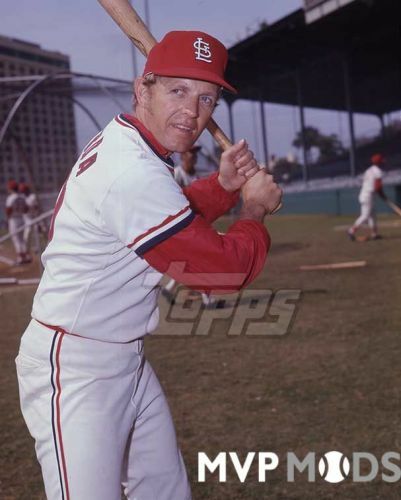 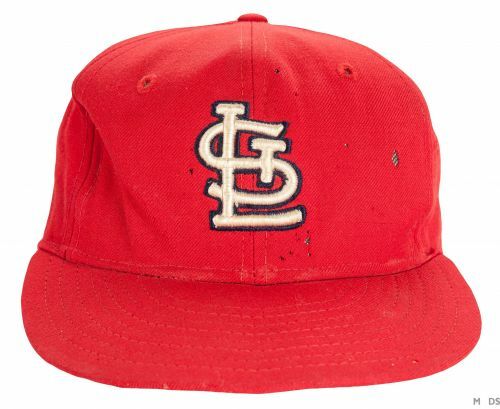 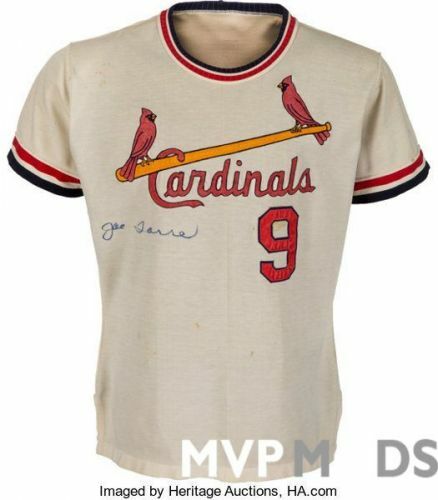 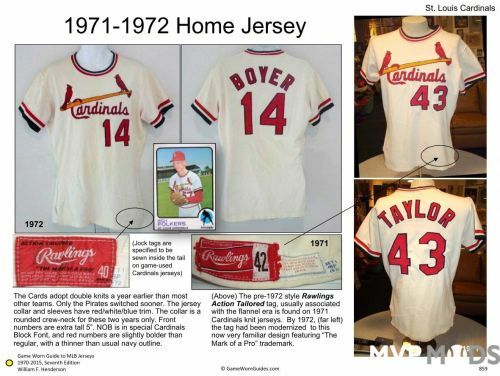 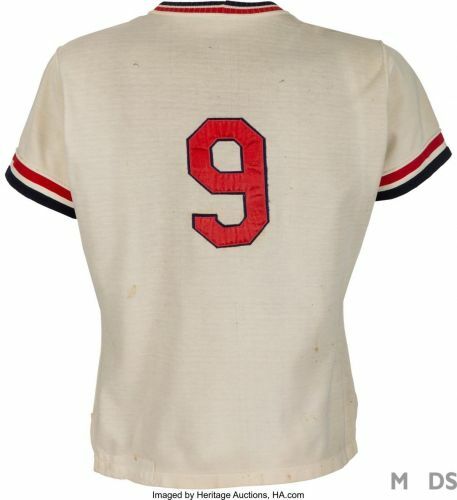 Here are my 1971-72 St. Louis Cardinals uniforms. Once again I got the cap, helmet, & jersey emblems and logos from auction sites. 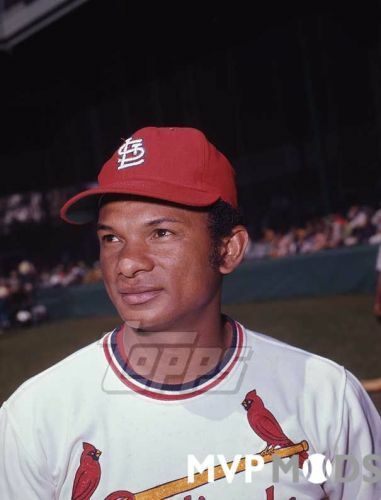 In original photographs, it was very hard to tell them apart...they were so close in color. 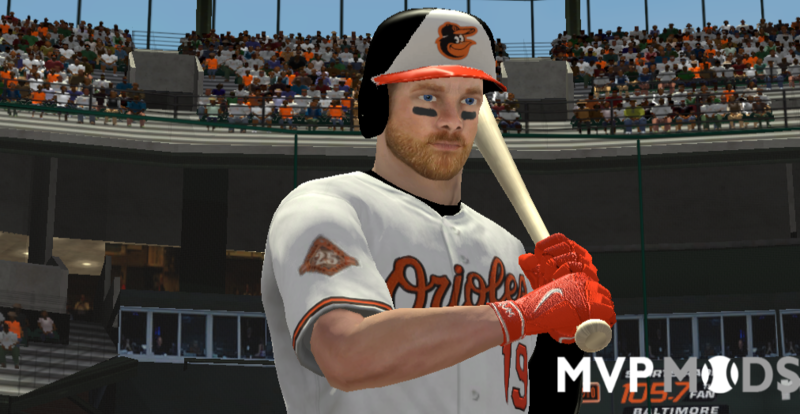 It was kinda tough to get a road template that wasn't too dark but didn't look identical in the game. 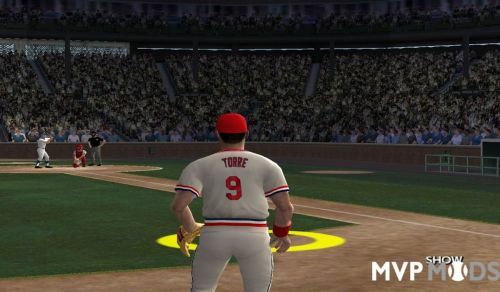 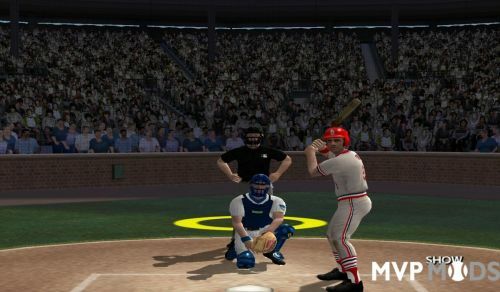 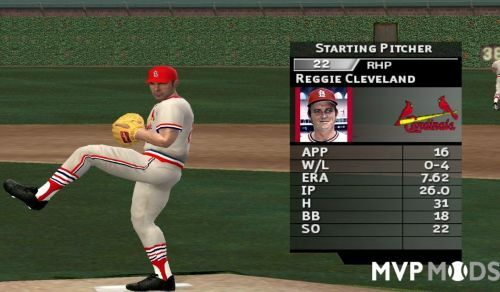 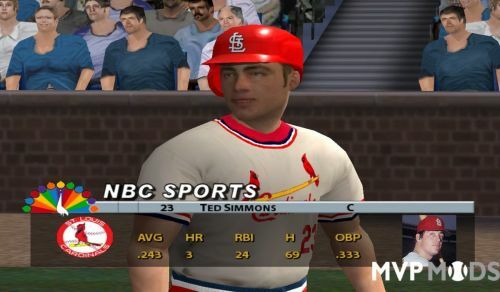 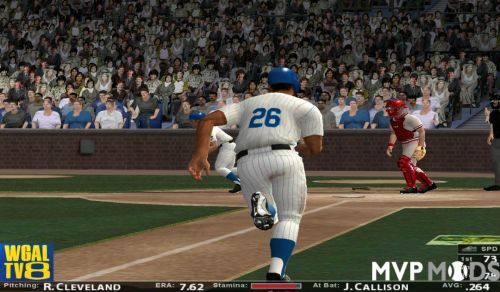 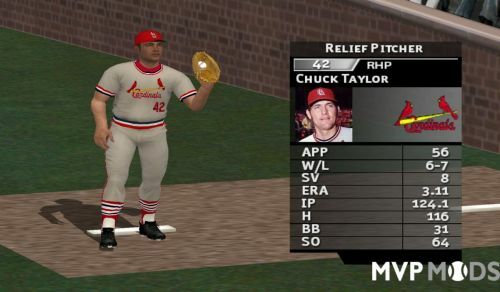 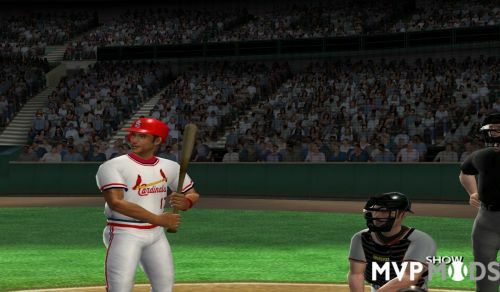 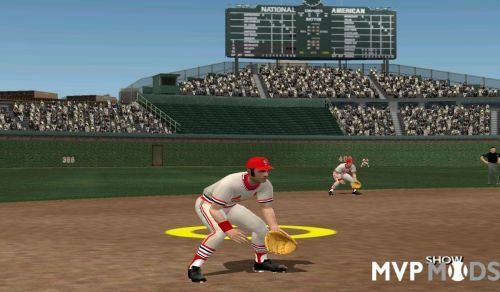 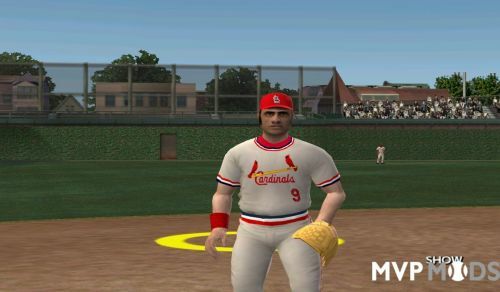 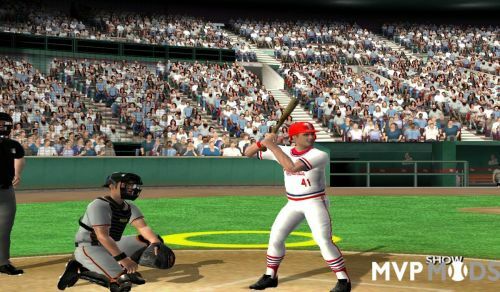 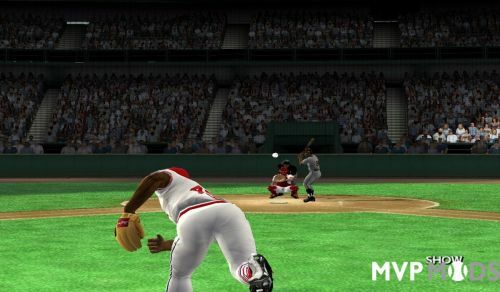 To install, copy a zip file into the MVP Baseball 2005 home folder and use Total Installer Thingy to install into the game. 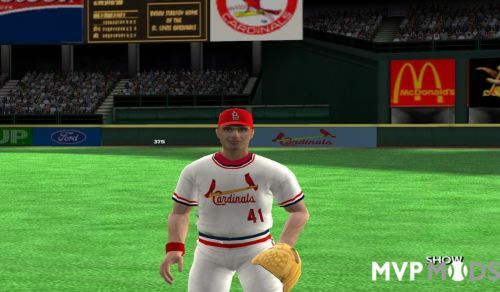 They are in the "a & b Cardinals uniform slots". 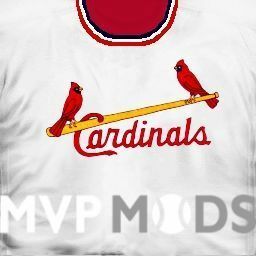 Enjoy and if you have any questions, let me know!